Not sure who the presenters are? Want to know a bit more about them? We’ve compiled some information for you so you can better plan your Expo experience. Jeanette Wilson will be at the Body Mind Spirit - HEALTH EXPO 10 am to 6 pm both days, a gifted healer, providing Psychic Surgery with Spiritual Doctors and Surgeons. Jeanette is an extraordinary woman with an extraordinary range of gifts. It was Jeanette’s accuracy as a medium that led her to securing her first prime television series “Dare to Believe”. Jeanette has appeared on 20/20, Good Morning, The Holmes Show and many radio stations taking live calls. The author of 4 books and a NEW BOOK Release in March – Jeanette will be signing her books at the Body Mind Spirit – HEALTH EXPO,March 126th and 17th 2019. Jeanette considers that her highest gift is as a Healer and she travels extensively helping people Feel Better in all senses of the word. Vasumi has a great passion for paradigm shift. Propelled by recognition that the current paradigm needs change, her life experiences and openess, revealed ways to change the paradigms of TIME and MONEY... Two of the most manipulated areas of this life. Her passion for living a free and sovereign life, led her worldwide to explore and experience different cultures and potentials on our planet, with respect to ‘thriving’ of all beings. She delivers ever-evolving universal truths, as revealed through the practice of mindfulness and the codes of the Maya. 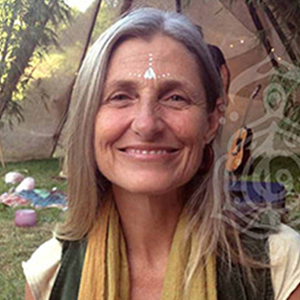 Come, hear her stories, with a willingness to trust in the capacity to co-create new awakened paradigms. Dr. Medicine Crow is a Chief of the Sand Hill Band of Indians who are Cherokee-Delaware Descendants. He has achieved a Doctor of Metaphysics, Ph.D Religious Philosophy and Master Status in the esoteric disciplines of Huna, Usui Shiki Ryoho Reiki and Isis Seichim. An International multi award winning musical recording artist who has spent much of his life rediscovering the musical, spiritual and healing techniques of his and other ancient people. 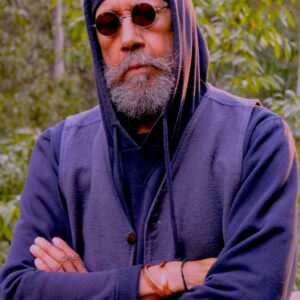 He operates practices in Australia, New Zealand, USA, and Internationally – conducting ceremonies, workshops, seminars, retreats, healings and musical performances. Crow is a solo performer using bass, medicine drums, rattles, flute, didgeridoo, gongs, synthesizer and vocals to entrance his audience into a state of Higher Vibration. Medicine Crow is an exciting and dynamic performer who ‘walks his talk’. With fun and humour. He demonstrates how to live from a spiritual perspective connecting with nature and the Creator. Spiritual Readings, Psychic Medium and Spiritual Development Teacher - connecting you to your Spiritual Self for answers thru Spirit. Janet works in the public arena, in front of groups on a regular basis. 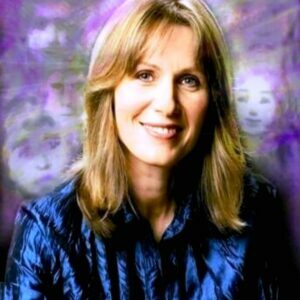 Janet, multi talented, teaches spiritual development groups and mentors people to step into the Public eye and to work with their own psychic gifts. Janet also works, one on one at her home and at Expos. Janet had a very successful trip to work at the Sydney Mind body Spirit Festival last year, first of many to follow. 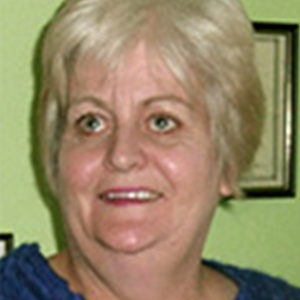 Linda has worked in the complementary health field for over 25 years. 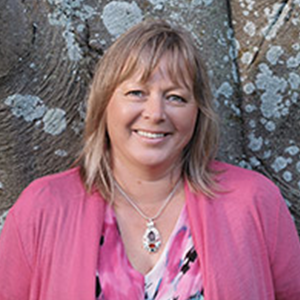 With a background in nursing, massage, reiki, spiritual healing, reconnective healing, The Journey and public speaking, Linda brings a wealth of expertise in her spiritual work. The daily entry fee of $10 gives you all day access to our free SEMINARS, WORKSHOPS, browse a veritable Treasure Trove of STALLS and an opportunity to enter our free KARMIC TREASURES giveaway.